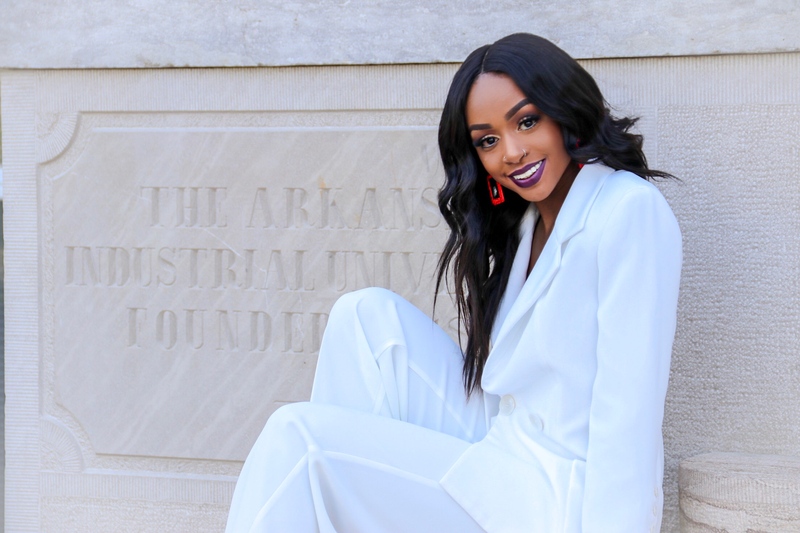 Today we’d like to introduce you to Aatiyah Henry. Aatiyah, let’s start with your story. We’d love to hear how you got started and how the journey has been so far. I started my business/brand #LasheddOut two years ago shortly after being injured while running track at The University of Arkansas which cut my track & field career short. Fortunately, ending my track and field career catapulted me into the beauty industry. 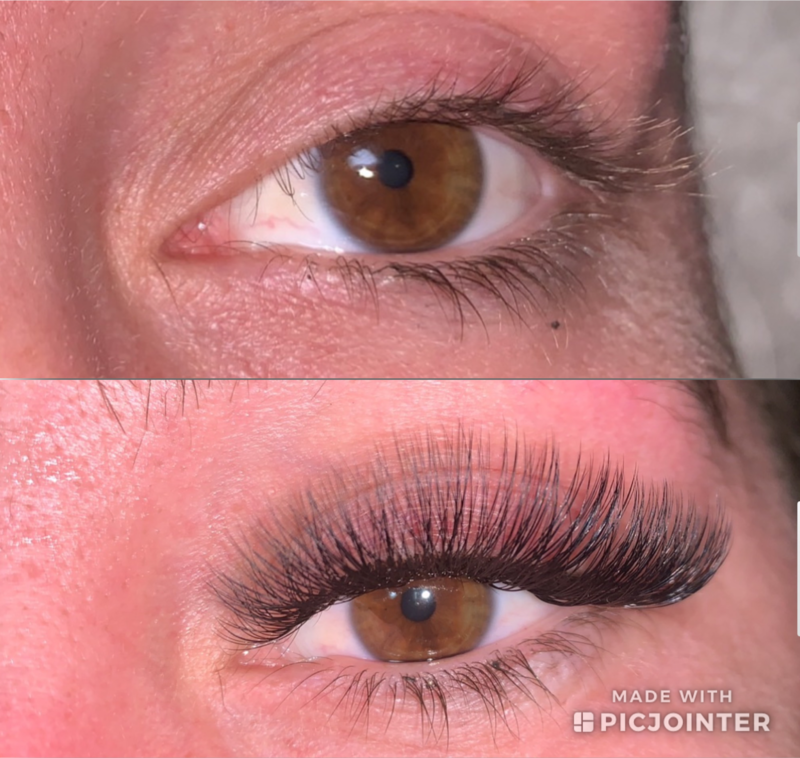 Eyelash extensions are fairly new luxury services provided to women of all ages to help enhance natural lashes and is beginning to take off in the economy. Today, I eat, sleep & breath lash extensions. I am passionate about my work and quality of service my clients receive. 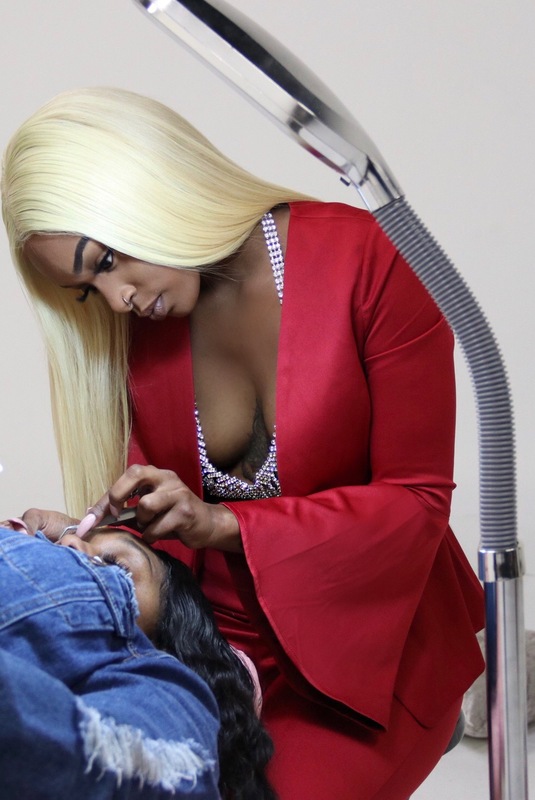 I believe that by continuing to elevate my skills through ongoing education and daily practice, I can perfect my craft to ensure the best quality of lashes and make my clients feel bomb. We’re always bombarded by how great it is to pursue your passion, etc. – but we’ve spoken with enough people to know that it’s not always easy. Overall, would you say things have been easy for you? Starting my business while still being a full-time student was definitely at times challenging. 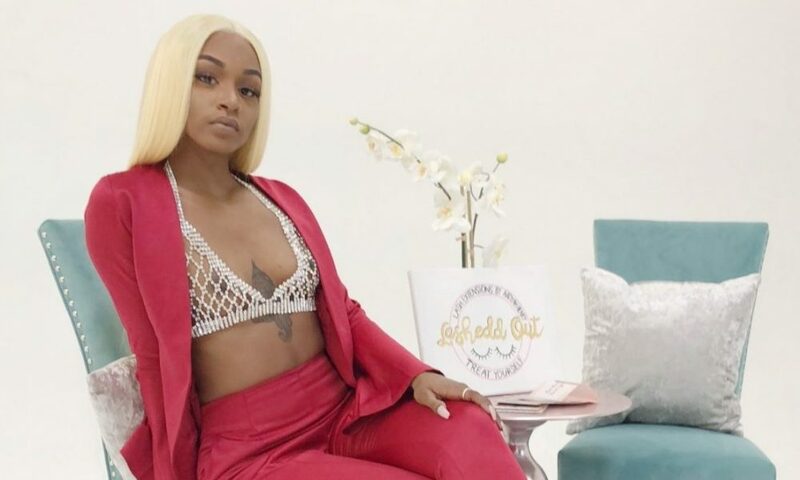 Finding the balance on taking clients and focusing on my studies was a bit harder the more popular my brand became and the more my clientele begin to grow. So let’s switch gears a bit and go into the LasheddOut story. Tell us more about the business. 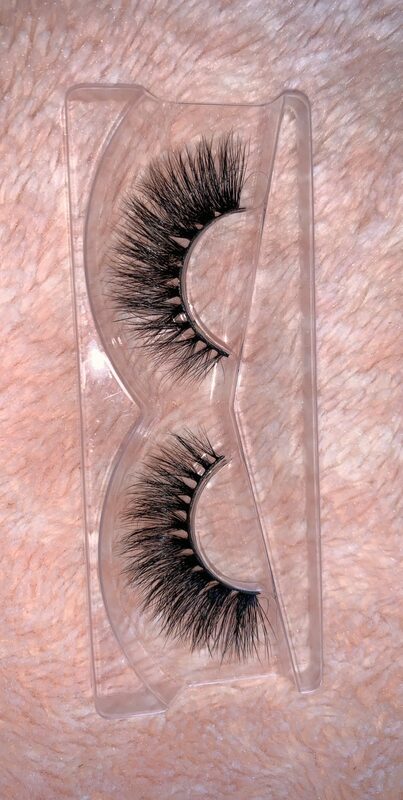 LasheddOut is all about enhancing natural lashes. 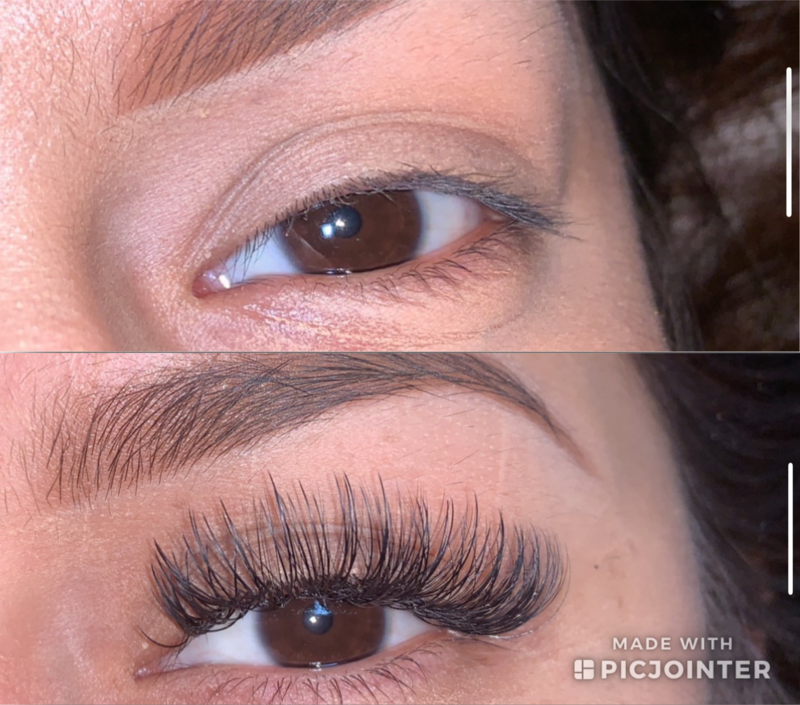 Initially, I started my brand specializing in mink eyelash extensions which has expanded now to offering the strip 5D lashes as well. I’m proud of the growth my brand has made, from clients base to the consistency of the brand. My LasheddOut lash extensions differ from most by the quality of each set. 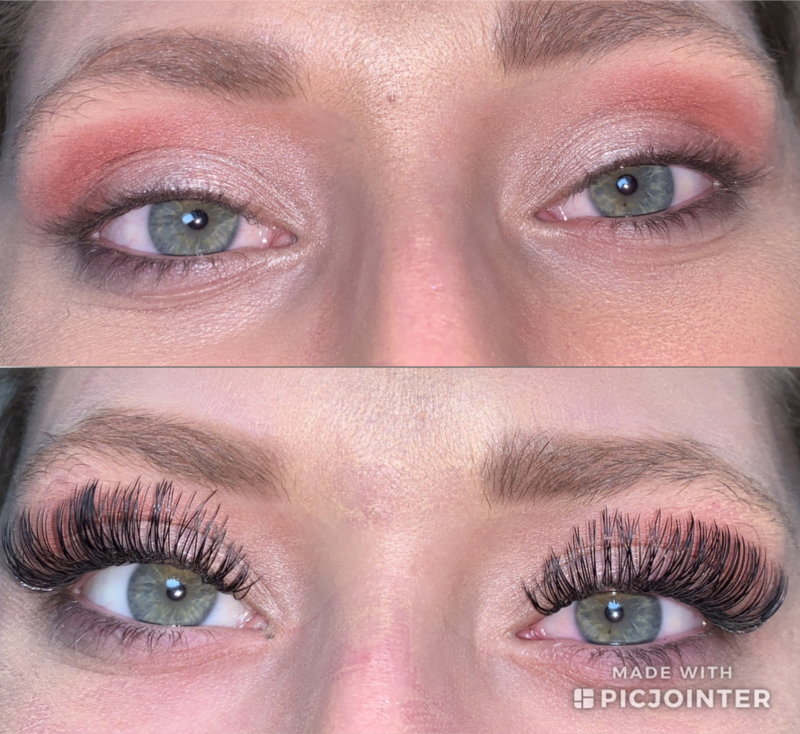 I created a lot of different techniques by myself from experience that allows each set of lash extensions to be extremely comfortable as well as grow out the natural lashes of each of my #LasheddOut dolls. I am actually always working on something to elevate LasheddOut with both short term and long term goals & plans for the future. Whether with a small investment or opening a new storefront.